But it’s gonna try, anyway. Almost exactly a year ago, investors were lined up for a piece of Argentina’s century bond offering. Couldn’t get enough of the stuff, of which there was simply not enough to go around. One hundred years with a 7.9% coupon from a country that defaults on average every 16 years or so? Sign me up. In January, Argentina sold some five-year notes paying 4.625%, in addition to some 10- and 30-year maturities. Investors wanted more than $20 billion worth, but, alas, Argentina was selling just $9 billion. 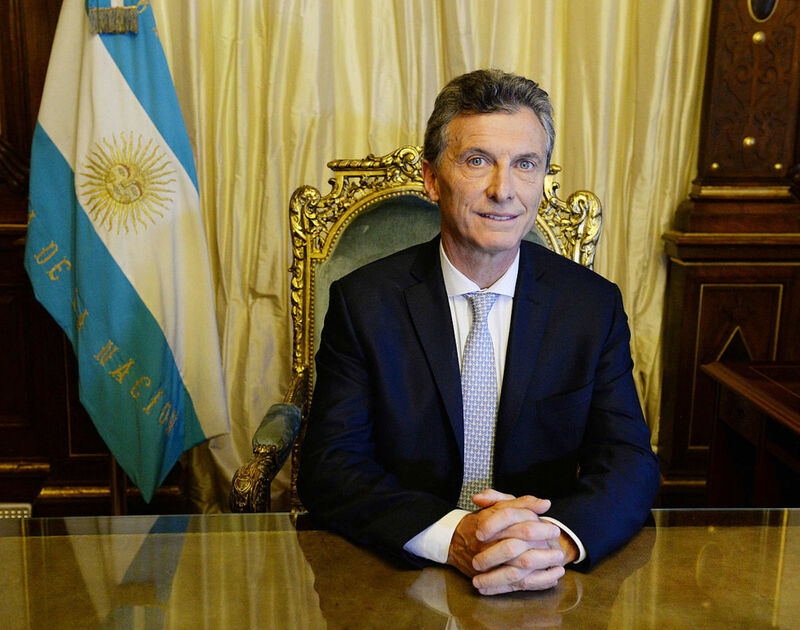 Tomorrow, Argentina will try to roll over $19 billion in short-term debt. The Central Bank is offering an interest rate nearly 10 times what it gave five months ago. Opportunity of a lifetime? A chance to get those bonds you couldn’t in January, and double your money in two-and-a-half years to boot? Not exactly. If investors don’t flock to the country’s offering, it would mean that even with interest rates at 40%, there isn’t enough confidence in the peso to lure investors into the embattled currency. You think things can’t get any worse, amidst a continuing plunge in the peso and the resignation of central bank president Federico Sturzenegger? Consider that on Wednesday, Argentina could be left holding a whole pile of unsold bonds facing a bond market with even less appetite for them than before. 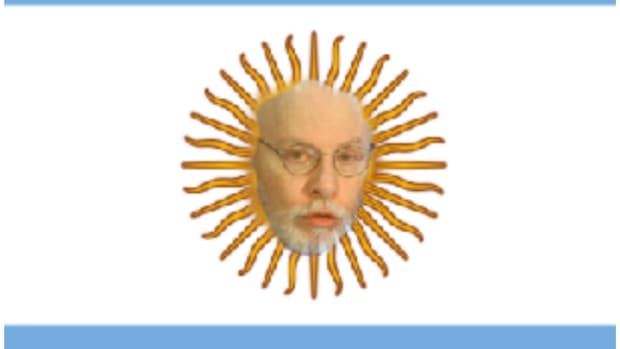 Index provider MSCI Inc. will decide whether to add Argentine stocks to its widely-followed emerging markets index…. 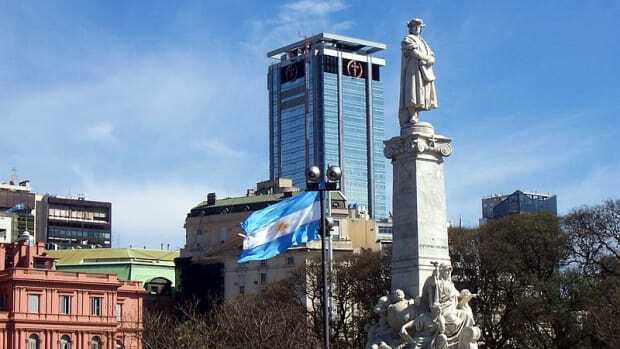 Inclusion in the index could draw billions of dollars in passive investment into Argentina’s stock market at a time of vulnerability. Morgan Stanley estimates the MSCI move could boost Argentine share prices by 20% over the next four months, based on $4 billion in fresh inflows. But if MSCI excludes the country from its emerging markets index, that could trigger another 6% decline in the market, the bank said. Think it still can’t get worse? 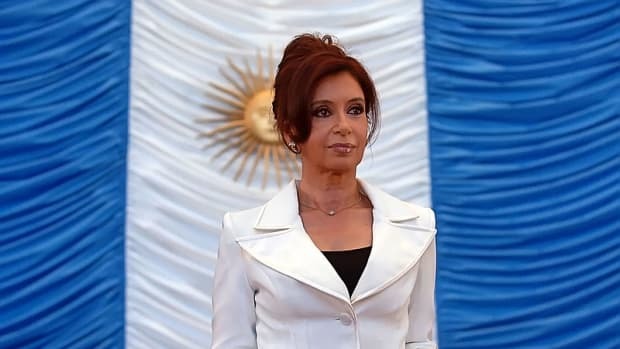 Well, we’ll just have to wait and see what Cristina Kirchner does on Thursday. So let’s buy some 100-year-bonds from the formerly uniquely recalcitrant debtor.